What is a Flat Fee Listing? Freshly painted and updated. Large corner lot and back yard. Thank you for your consideration. 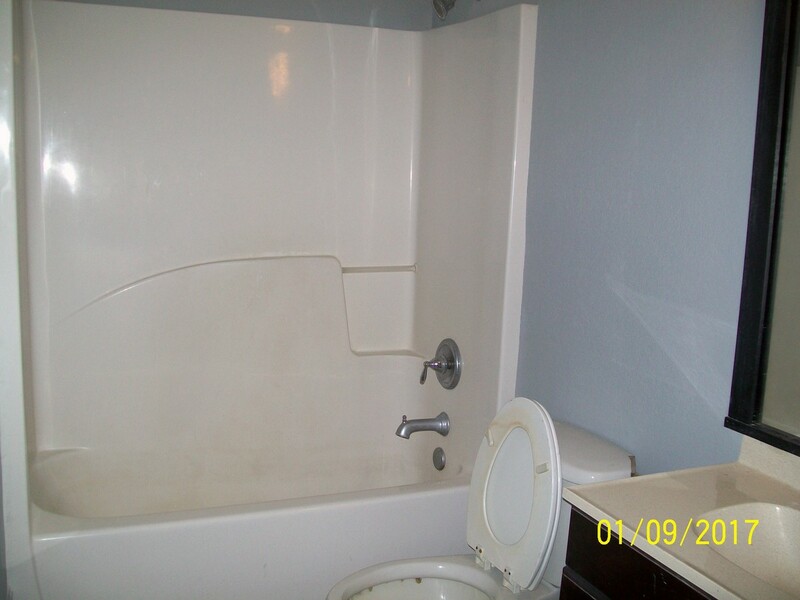 You are viewing a three bedroom one full and one half bathroom home. No carpet! 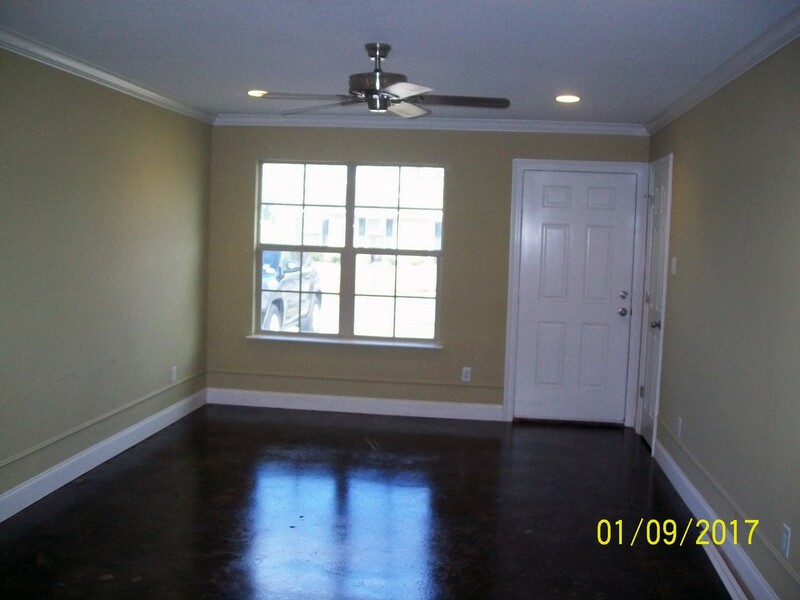 All flooring is beautiful stained concrete. 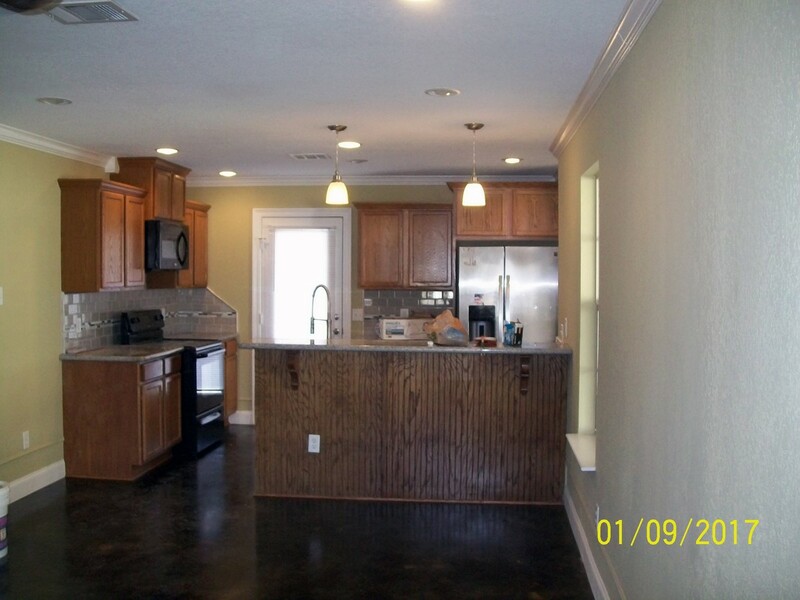 Crown molding, and large base boards throughout the house, can lights in the living room and kitchen. Custom cabinets with granite counters, custom tile back splash, under mount sink with commercial style sprayer faucet, and a snack bar. The microwave/vent hood stays and actually exhausts outside of the home. The refrigerator has a built in cabinet and will stay with the home. 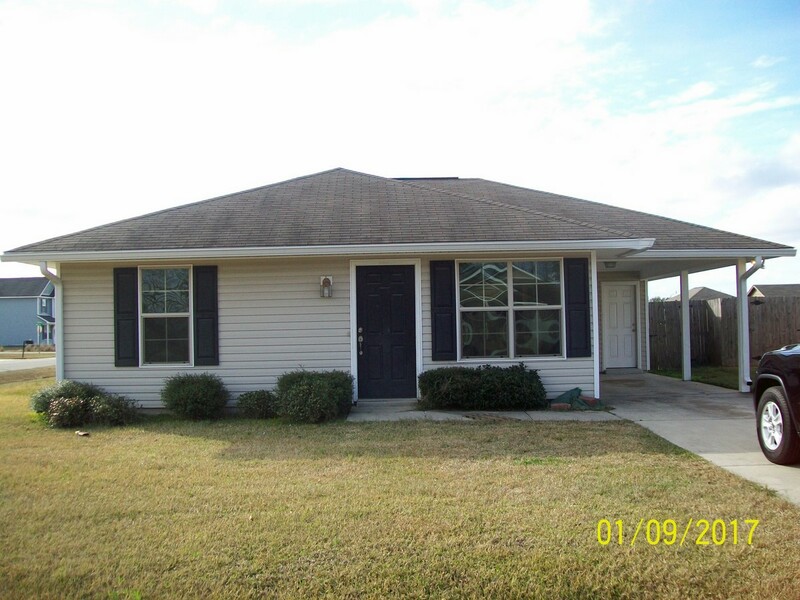 Seller is motivated and offering $3,000 towards closing costs and pre-paid with a full price offer. This is a limited service listing. Sellers represent themselves. Seller is Kevin Wilder (225-445-5879; kevin.wilder@lusfiber.net). Seller will negotiate for themselves. Send offers to reliancerealestategroup@gmail.com and copy all offers to seller at kevin.wilder@lusfiber.net. Contact seller for anything else in regards to this listing. Schedule all showings through CSS. Reliance Real Estate does not hold property deposit checks. LA/LO will NOT Advise the seller on PA’s; LA/LO will NOT Arrange Appointments; LA/LO will NOT Assist seller in counteroffers; LA/LO will NOT Negotiate for the seller. 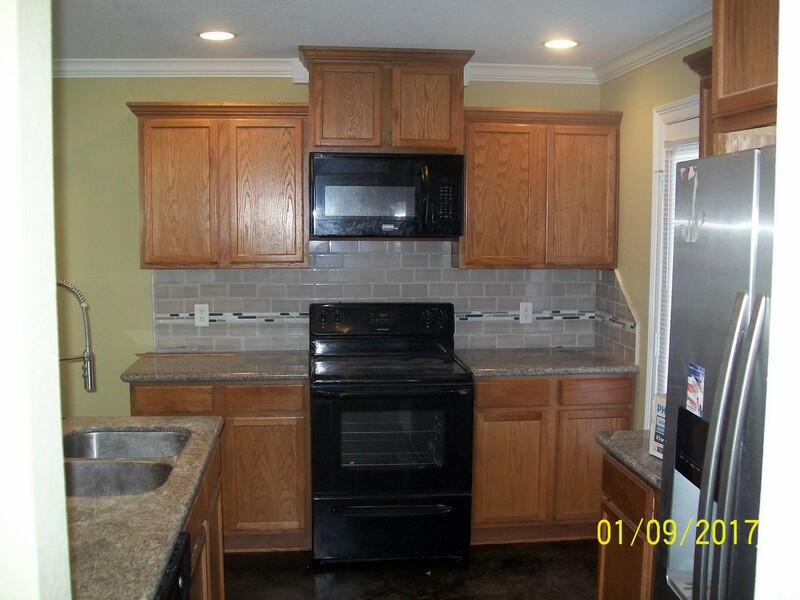 Go to the MLS Listing for even more information and don’t forget to Like us on Facebook!!! Call us at 337-446-4568 or email us at RelianceRealEstateGroup@gmail.comto get your own MLS Listing for a flat fee of only $399!!! Call Jeremiah (337-277-5244) or Anna (337-303-8725) today to chat. List your house for only $399!